Stacey is the founding Artistic Director of Fuse Theatre. Her work includes theatre for social justice projects with local partners and creating collaborative performative experiences in and with the community. Prior to founding Fuse Theatre in 2015, she served as the elementary drama teacher for a Bay Area private school for seventeen years. 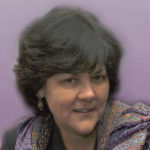 Stacey also currently serves as the Board Chair of AATE, American Alliance for Theatre and Education. 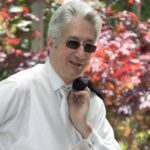 Rick has over 30 years in hi-tech marketing and management. He is an avid lover of theatre and music, starting with frequent visits to Broadway as a child. 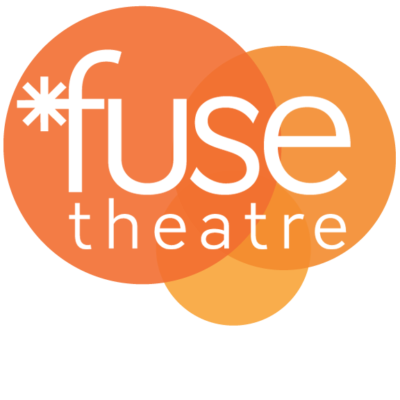 Rick is thrilled to support Fuse Theatre and serves as a member of the board providing marketing, IT and management direction. 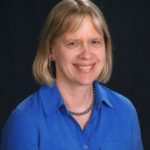 Dr. Joanne Schultz is a licensed CPA and served as Vice President of Administrative Services at Merced College and Dean of Business Services for Ohlone College. She has been a long-time patron and supporter of the arts in her community and currently serves as Treasurer for Fuse Theatre. 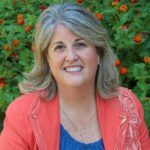 Terry is a native Californian, loves the Theater, and has over 20 years experience in Human Resources at JP Morgan and IBM. Since her college days as an English major at UCLA , Terry has been a passionate theater goer. She believes in supporting local and regional theaters . Fuse Theatre welcomes and appreciates any and all donations to support the development of our projects. Fuse Theatre is a registered 501(c)(3) non-profit corporation. Foundations and Corporate donors sponsor productions, support project development and community partnership programs. Sponsors may receive heightened visibility or recognition at events and enjoy other community benefits. Donations may include cash, grant or in-kind gifts or services.